American made Ceramic Manufacturer. 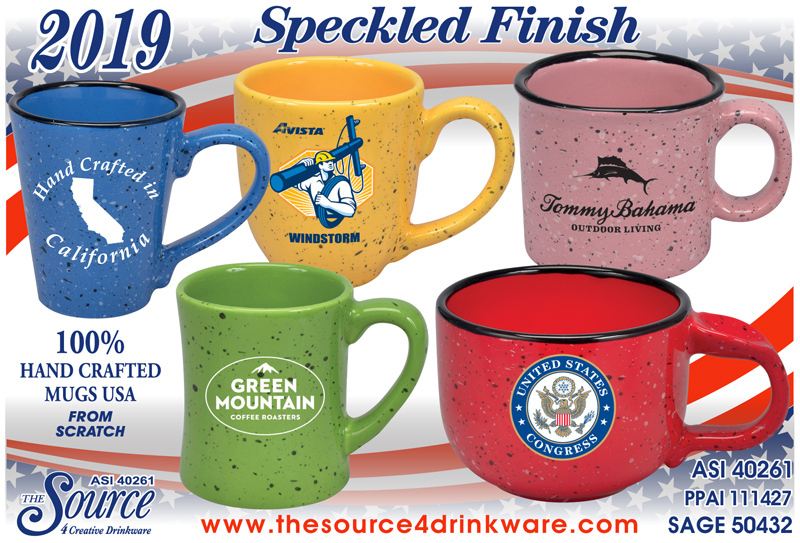 We offer promotional American made mugs, Made in USA, USA made cups, coffee mugs, drinkware advertising and custom products with quality merchandise quick service and great savings. Drinkware imprinting for advertising, promotional mugs, and corporate needs. Custom Capabilities on American made Ceramic items. 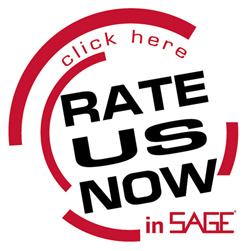 We are committed to service and quality.